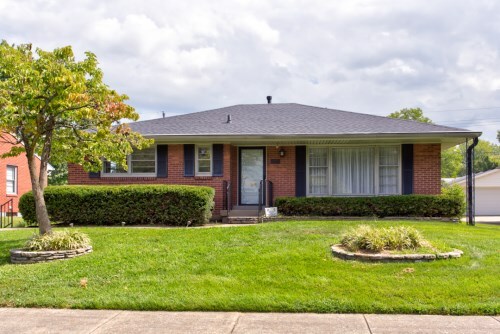 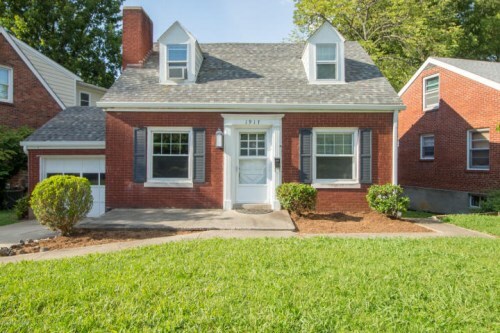 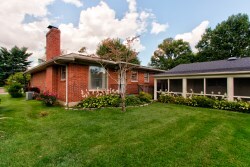 Looking for a great home in a great neighborhood? 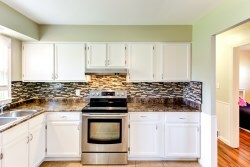 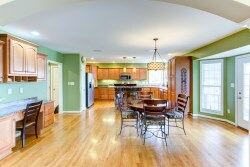 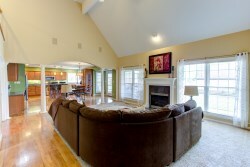 Then 4900 Carriage Pass Pl in sought after Saratoga Springs is just what you have been looking for! 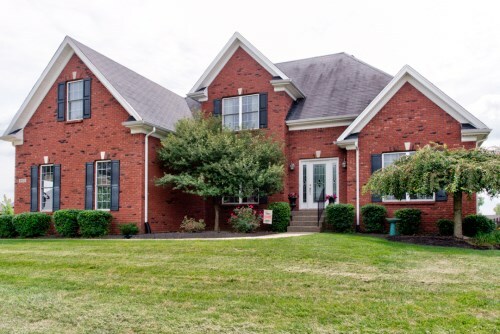 This 4 bedroom/4 bath home features a spacious open floor plan with vaulted ceilings, hardwood floors and fireplace in family room, which leads to the large eat kitchen with loads of cabinetry and breakfast bar. 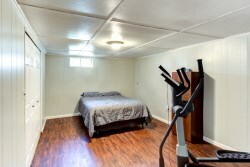 In the large master bedroom there is a sitting area, walk in closet, and attached bath with dual sink vanity, whirlpool tub and separate shower. 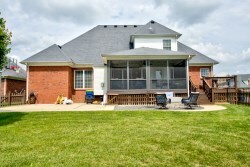 Upstairs there are 3 additional bedrooms and a full bath. 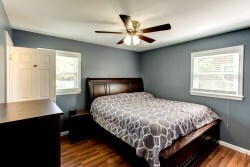 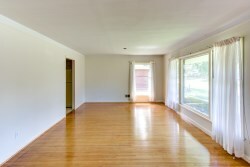 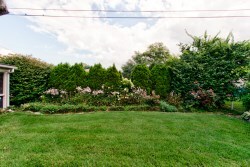 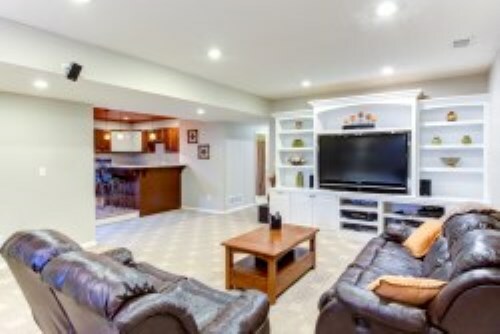 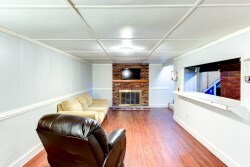 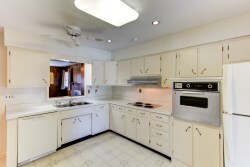 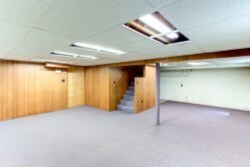 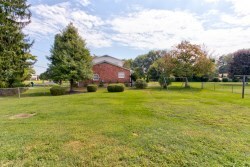 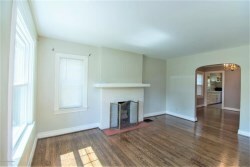 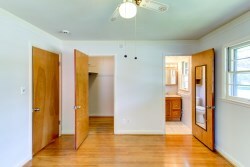 The basement is large and open with a wetbar and family room with built in entertainment center. 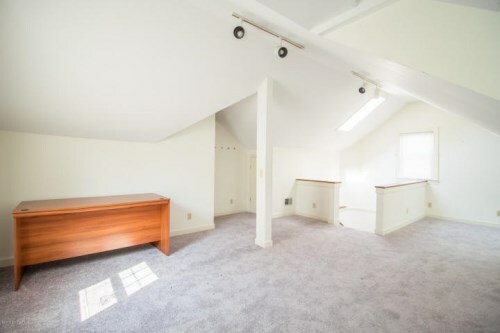 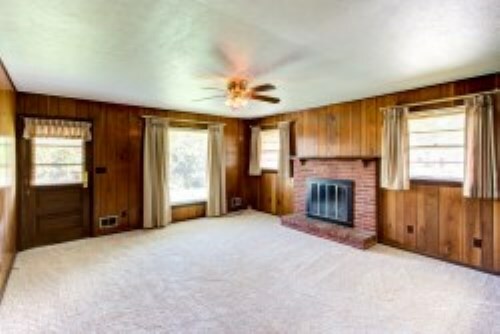 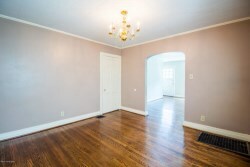 There is also a full bath, exercise room,second room perfect for playroom or office space (currently being used as bedroom), and storage area with shelving. 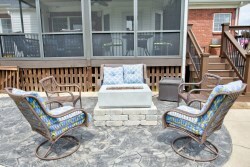 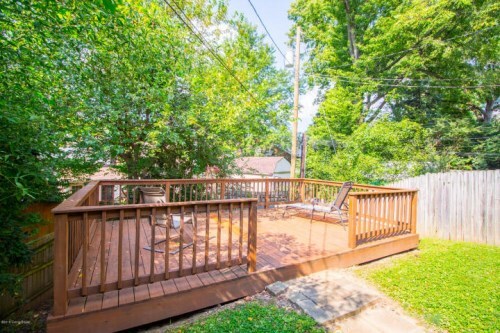 Looking for additional space to play and entertain then head outside to the fully fenced backyard with screened in porch, deck and patio with firepit! 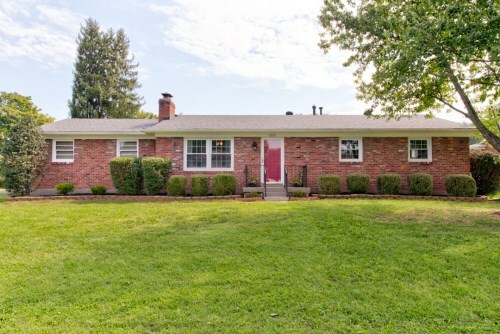 For more information or to schedule a private showing please contact Christopher Boehnlein with Family Realty.